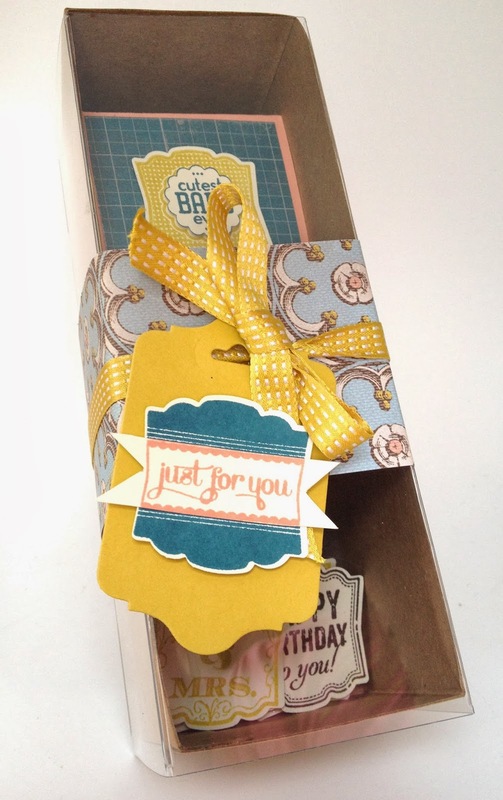 Accessories: Tag a Bag Gift Boxes (130927), Big Shot Die-Cutting Machine (113439), Chalk Talk framelits (129983), Summer Starfruit Stitched Satin Ribbon (126846), Stampin’ Dimensionals (104430), 7/8″Scallop Circle (129404) and Artisan Label (130920) punches. 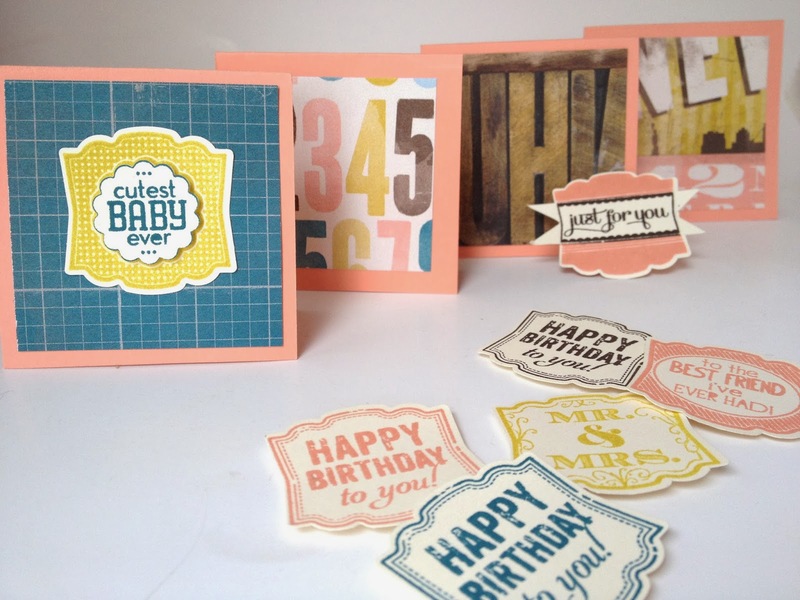 NOTE: Label Love stamp set and Artisan Label punch are also available in a bundle for 15% off. Love your projects!! I think I might know you, maybe. Is your maiden name Brinkerhoff?